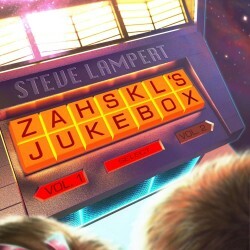 Trumpeter and composer Steve Lampert’s new album is Zahskl’s Jukebox, Vol. 1. 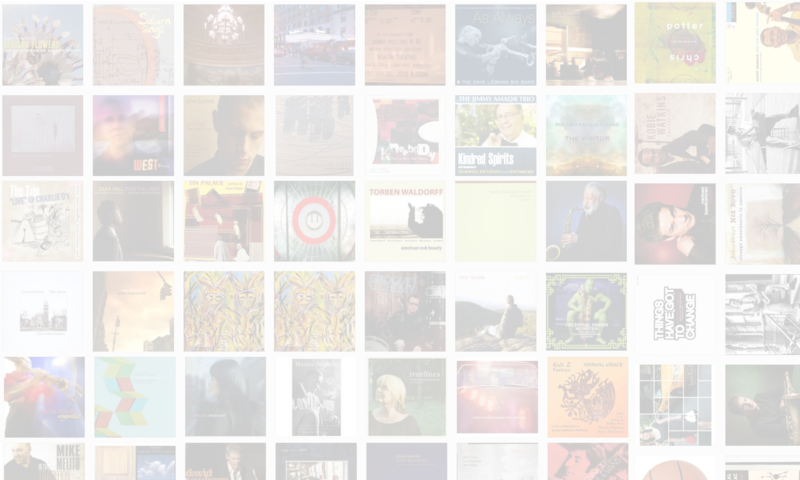 In this interview, Lampert talks about the space-age concept behind the album; the complex process of producing both the music and the actual recording; why he doesn’t play live anymore; and how a guy who grew up on hardbop ended up writing music like he writes. Learn more at http://www.steve-lampert.com/.